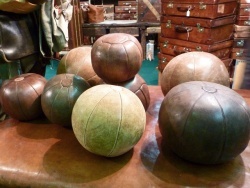 Leather balls have existed for hundreds of years. 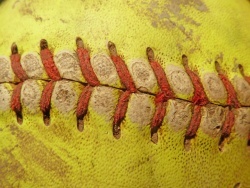 The leather is shaped and cut so that it can be sewn into a ball. 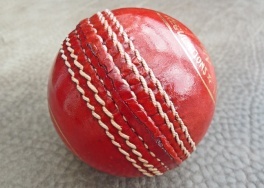 There are many sports across the world that use leather balls; the most well-known sports are football in the US (or American football), soccer in the US (or football elsewhere), baseball, cricket and many other ball games. 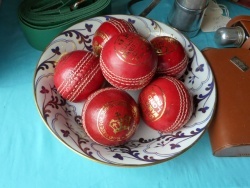 Also medicine balls. The manufacturing of football leather balls 1956 in London. 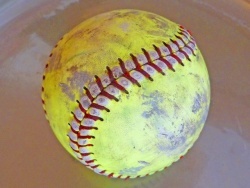 Medicine balls are traditionally made of leather. 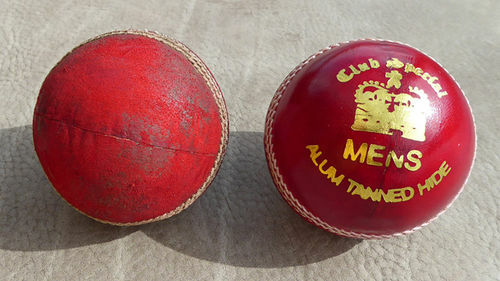 Cricket balls are not spared. The leather gets traces of use. 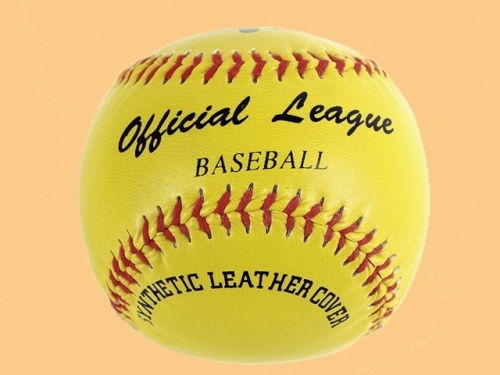 New baseball made of leather and used. - Leather is very durable. Football is one of the biggest national sports in the US. 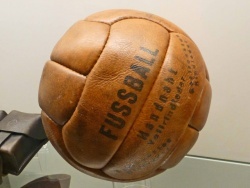 In the higher leagues such as the ‘National Football League’, the use of real leather for the official balls is a requirement. 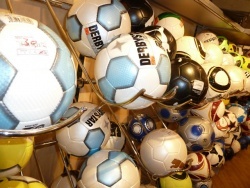 The lower leagues often use rubber or plastic balls as they are much cheaper. 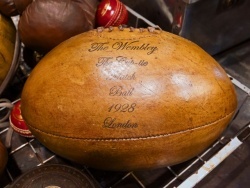 During the NFL Super Bowl, each team receives 108 leather balls. 54 are for training and 54 for the games. 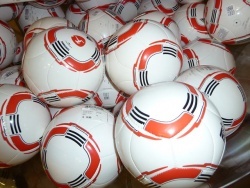 Before the game, the balls are checked for authenticity. 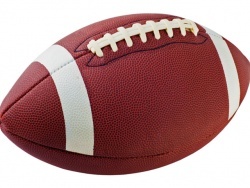 NFL footballs are all produced in the US. 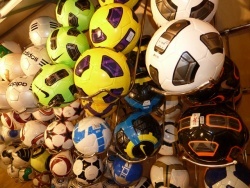 The company Wilson produce approximately 4,000 footballs each day. The leather is machine cut. 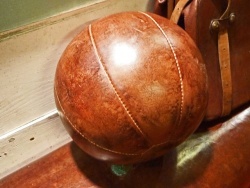 Leather football antique and modern.